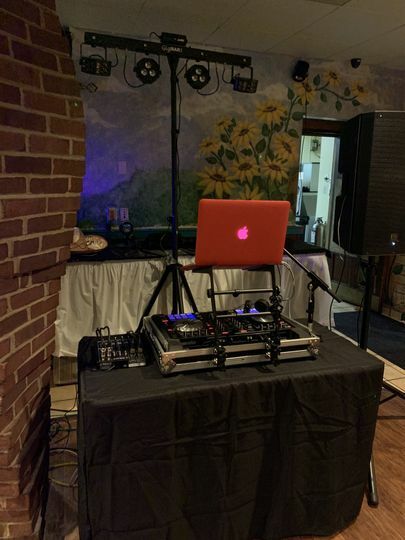 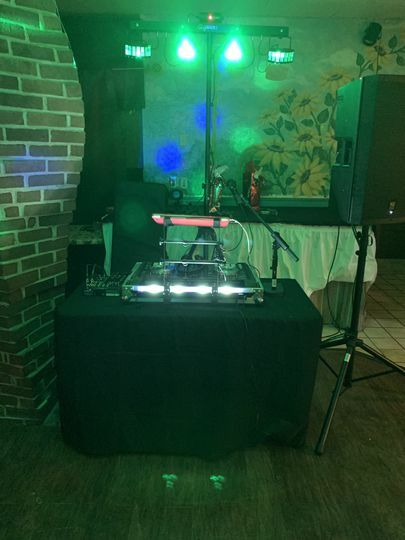 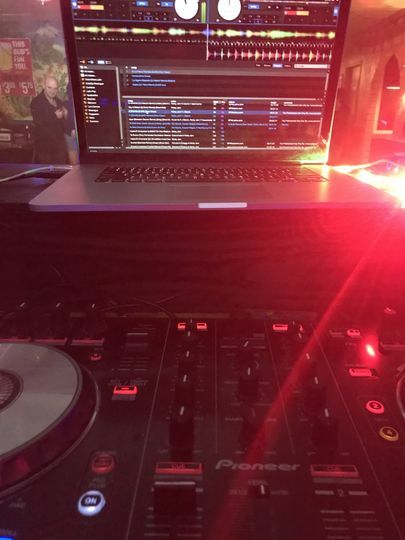 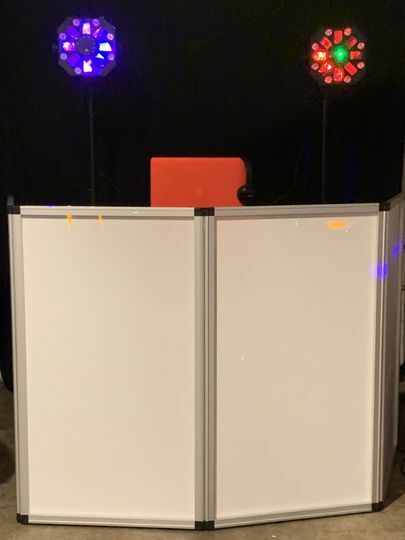 Life of the Party Entertainment is a wedding DJ and entertainment company based in Toledo, Ohio that can make your wedding ceremony a celebration to remember. 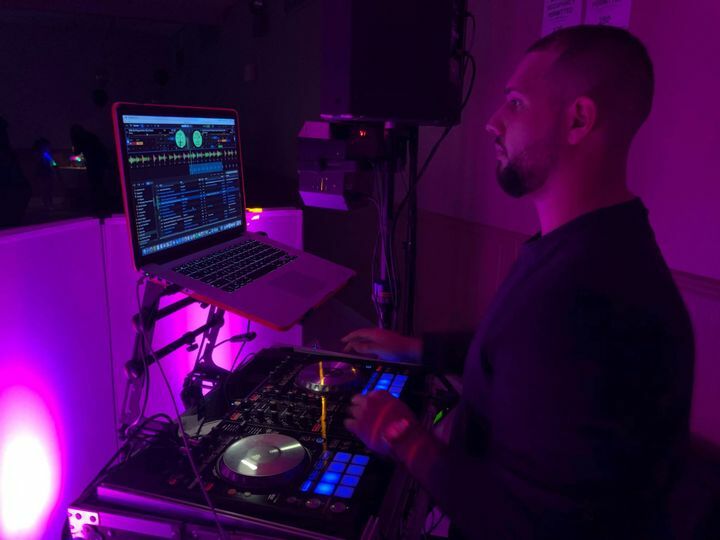 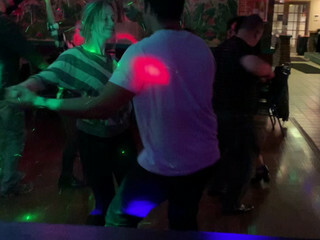 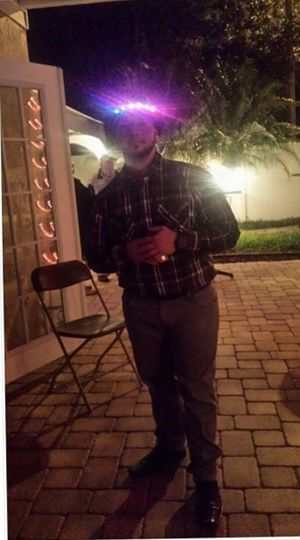 This DJ can play a variety of music, including anything from electronic and hip-hop to merengue. 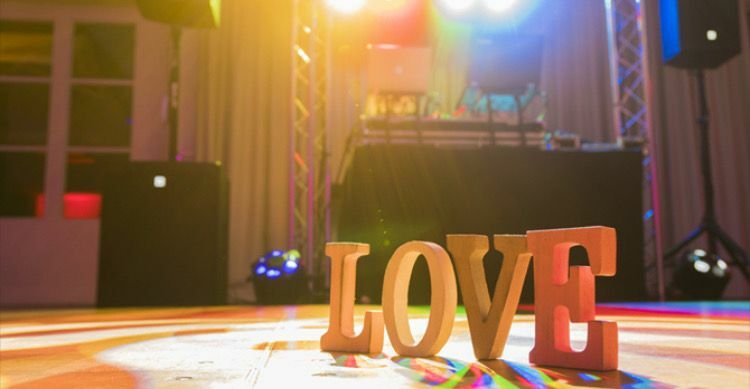 They understand how important and special your wedding day is and make sure that it is a non-stop party filled with lively music and fun activities. 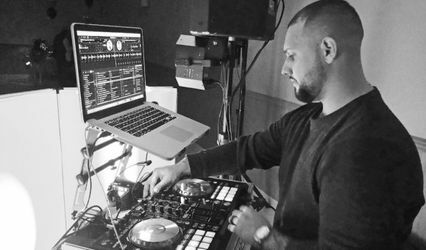 Book your DJ this spring and receive a 10% discount on any of our event packages.